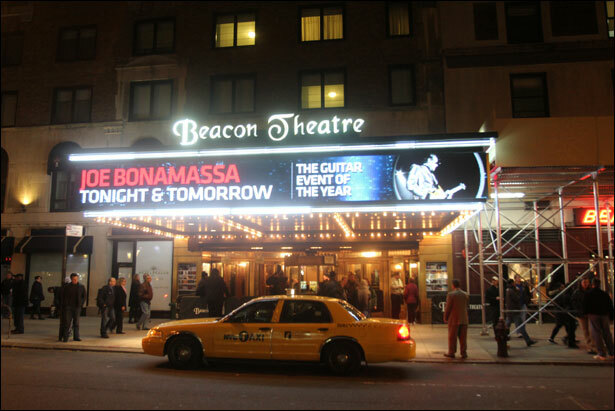 Provogue Records are pleased to announce the UK Blu-ray & DVD release of “Joe Bonamassa: Beacon Theatre – Live From New York “on Monday 26th March 2012. The follow-up DVD to 2009’s hugely successful Live from the Royal Albert Hall, Bonamassa kicks off proceedings with Slow Train, from his 2011 album Dust Bowl, followed by the fan-favourites Cradle Song, Dust Bowl, Blue & Evil, Mountain Time, and many more. 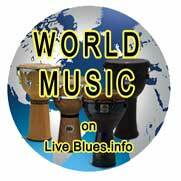 The landmark concert features a string of special guests, including Beth Hart, John Hiatt, and Paul Rodgers. 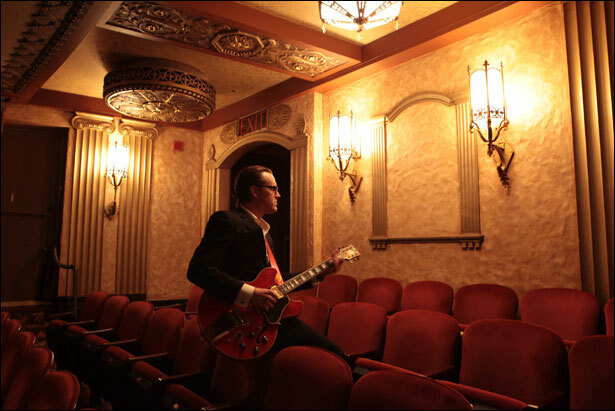 Beth Hart joins Bonamassa for the soulful duets I’ll Take Care of You and Sinner’s Prayer, taken from the recently released Don’t Explain album – a collection of soul covers the pair recorded together. 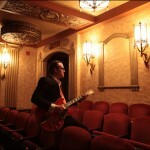 John Hiatt, a Nashville Music Lifetime Achievement Award recipient and American Music Award (AMA) winner, joins Bonamassa for renditions of Down Around My Place and I Know A Place. Legendary rock singer Paul Rodgers (Bad Company, Free) joins Bonamassa to perform Fire And Water and Walk In My Shadows. 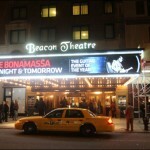 The Beacon Theatre release coincides with Bonamassa’s March 2012 UK Arena tour. Dates include Brighton Centre (Mar 23), Sheffield Motorpoint Arena (Mar 24), Newcastle Metro Arena (Mar 25), Edinburgh Usher Hall (Mar 27), Liverpool Echo Arena (Mar 28), Bournemouth BIC (Mar 30), Birmingham NIA (Mar 31), Capital FM Arena Nottingham (Apr 2), Glasgow Royal Concert Hall (Apr 4), and Blackpool Opera House (Apr 5). For further info about the upcoming UK tour, click here.